U.S. Rep. Andy Kim (NJ-3) has been named to the House Armed Services Committee, his office confirmed, meaning the freshman Democratic congressman will have a seat on the body that controls the finances behind Joint Base McGuide-Dix-Lakehurst. 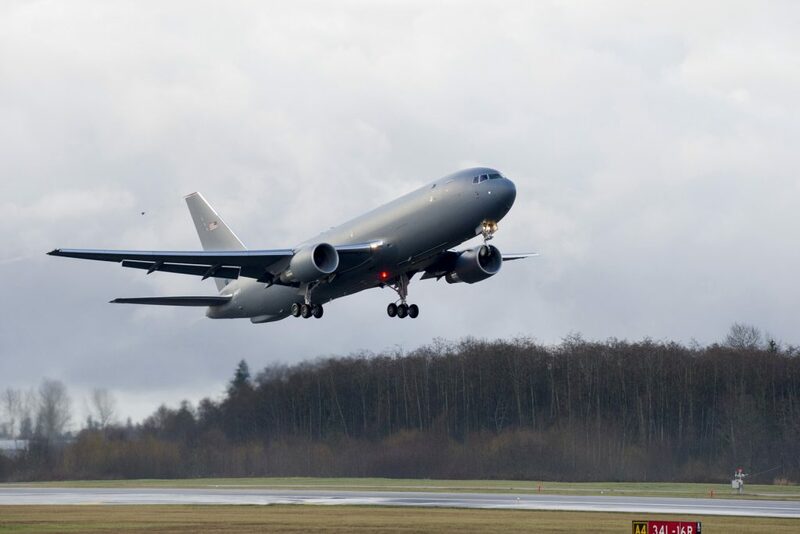 The joint base is Ocean County’s largest employer and recently broke ground on an $82.4 million hangar for the 24 KC-46 refueling tankers that will be stationed there. Kim was recommended to the Armed Services Committee by the House Democratic Steering and Policy Committee. The full Democratic caucus is expected to formalize the recommendation later this week, while Kim is expected to be named to a second House committee in the upcoming days. Before taking an elected office, Kim was a U.S. State Department employee who advised Gen. David Patraeus on policy in Afghanistan before being appointed to a national security advisory role for former President Barack Obama. Joint Base McGuire-Dix-Lakehurst directly employs nearly 50,000 people, including more than 30,000 active duty. It is the only tri-service base in the entire country and includes units from all five armed forces branches.